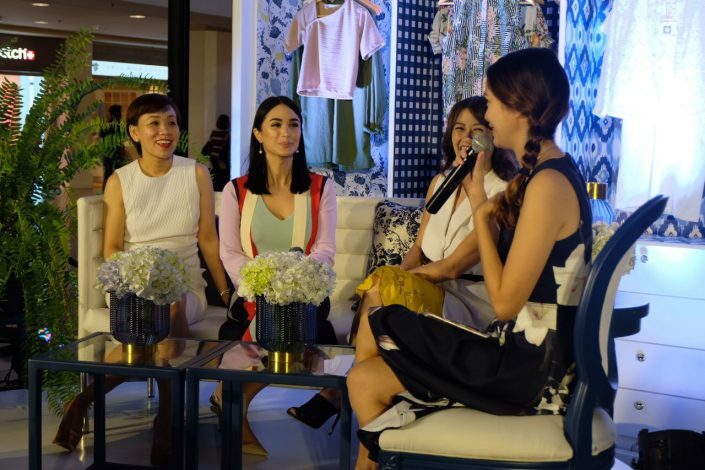 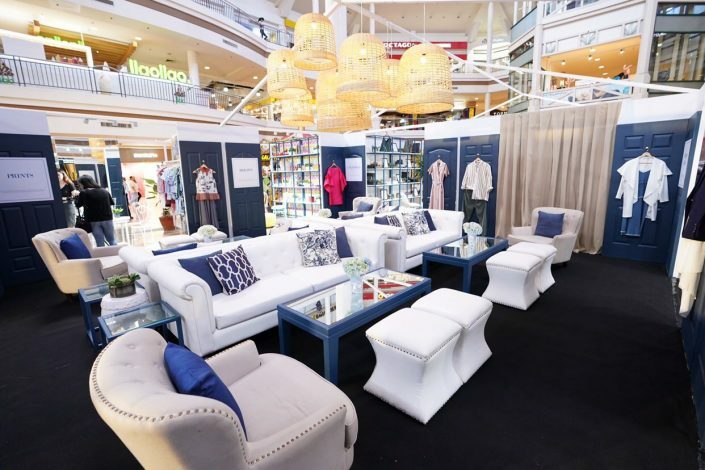 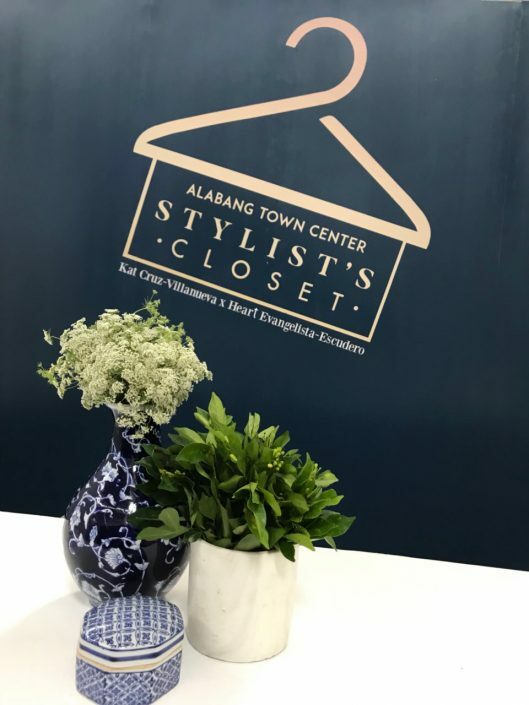 400sqm metal frame house structure for the launch of Alabang Town Center’s Stylist’s Closet featuring celebrity and style icons Heart Evangelista-Escudero and Kat Cruz-Villanueva. 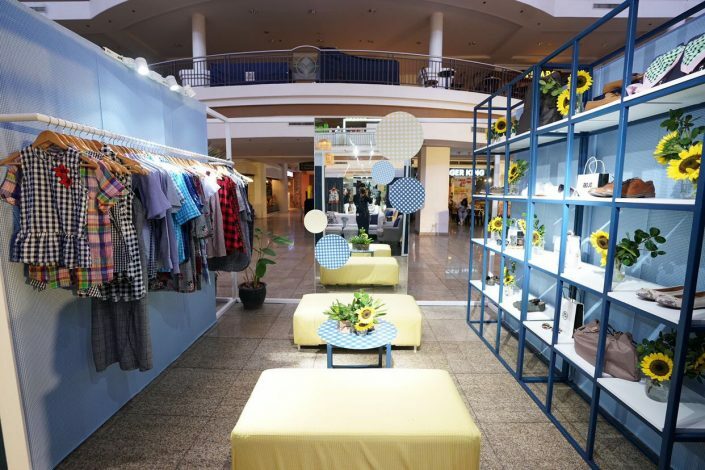 The closet is divided into 5 trends: Checkered, Utilitarian, Mixed Prints, Brights and the Basics, handpicked by Kat and Heart for you to create the perfect summer look! 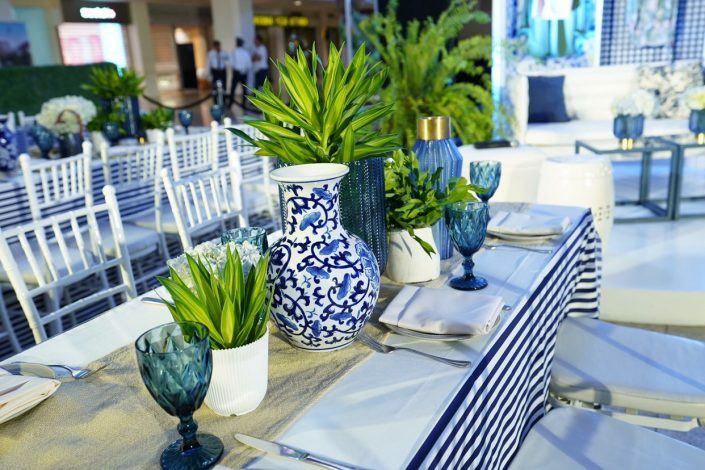 A blue and white print party lunch was also styled by Moss Manila with chinoiserie vases, florals and greens to match the elegant facade and lounge of the closet. 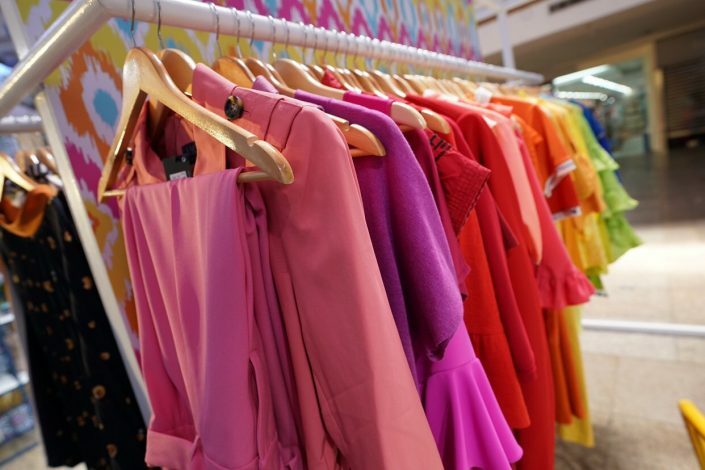 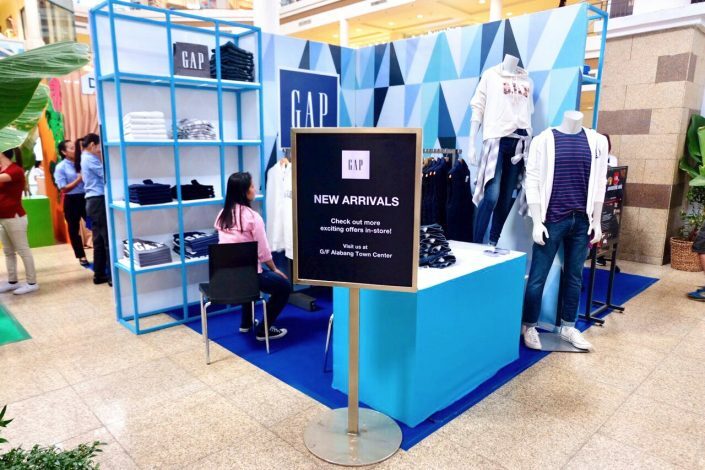 Shop until April 15 and give your wardrobe an upgrade! 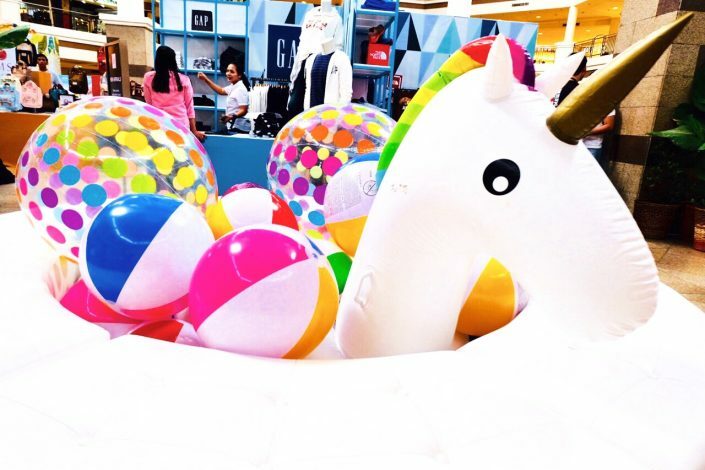 Summer never looked so good! 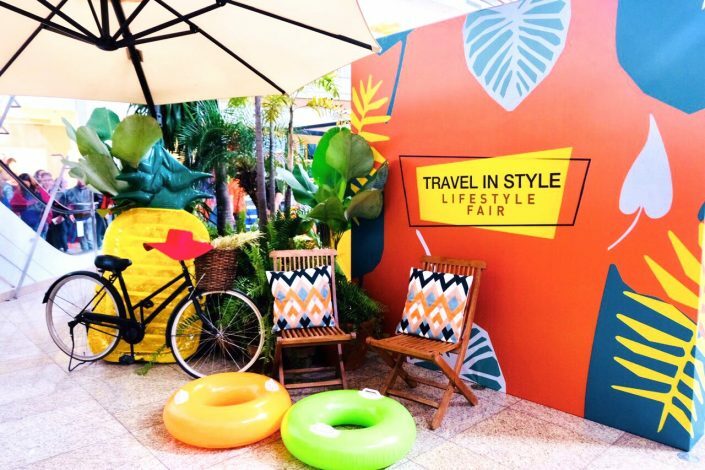 Travel in Style Lifestyle Fair covers all your travel needs! 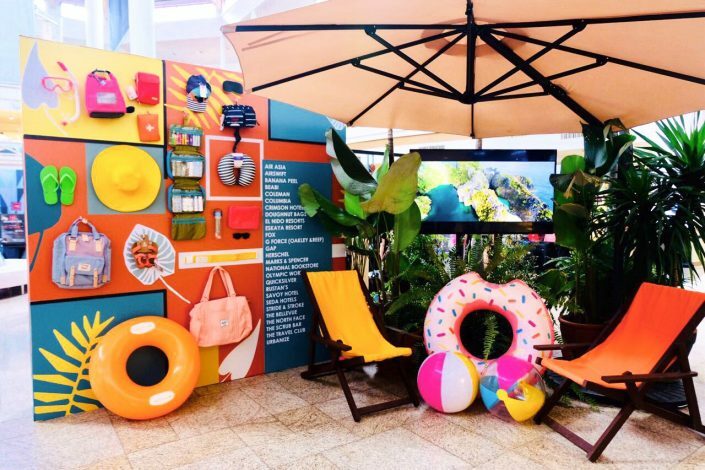 Your one stop destination for all your vacation outfits, packing essentials, hotels, resorts, and airlines. 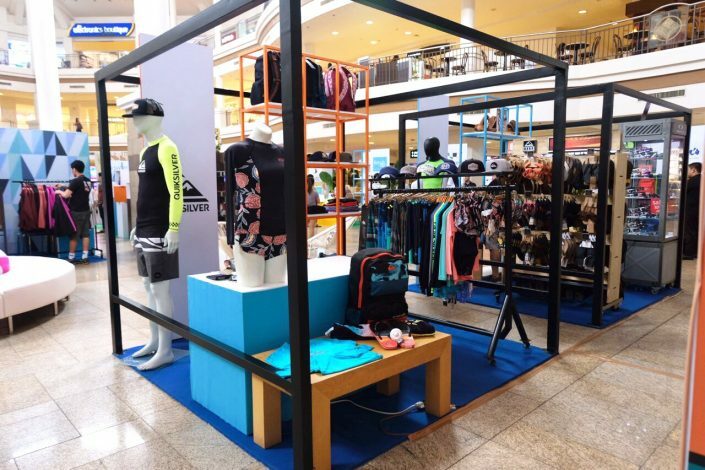 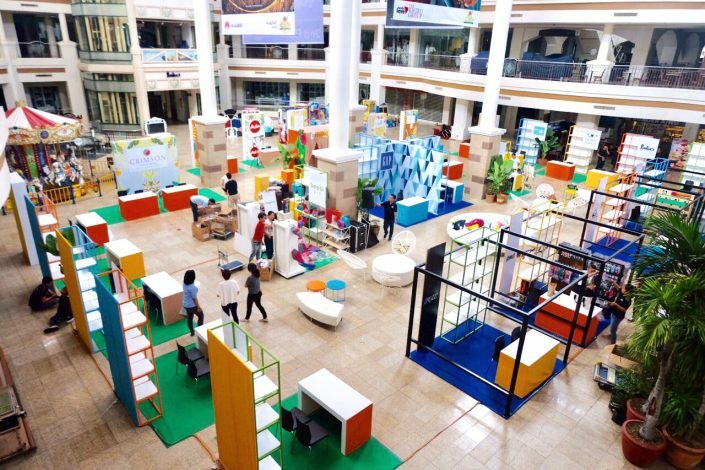 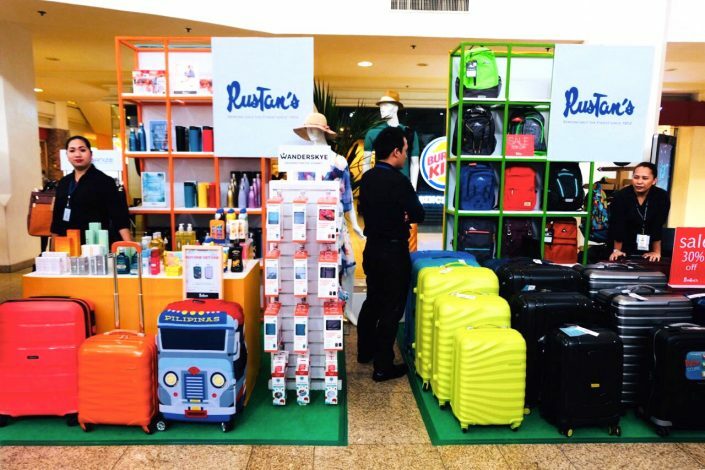 Curated booth exhibits for over 30 travel merchants here at the 400 sqm atrium of Alabang Town Center. 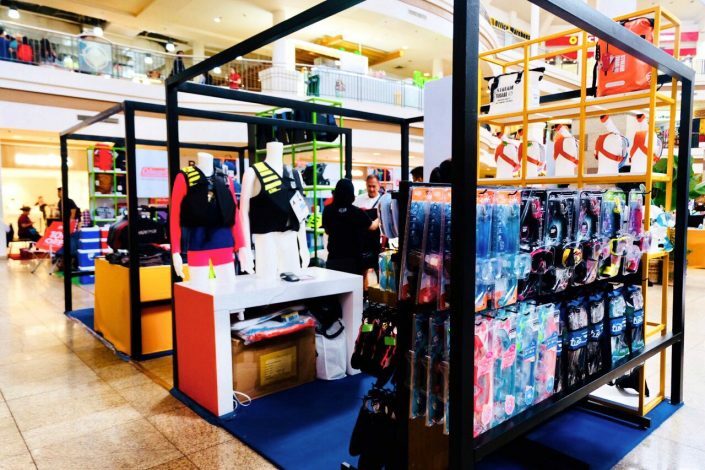 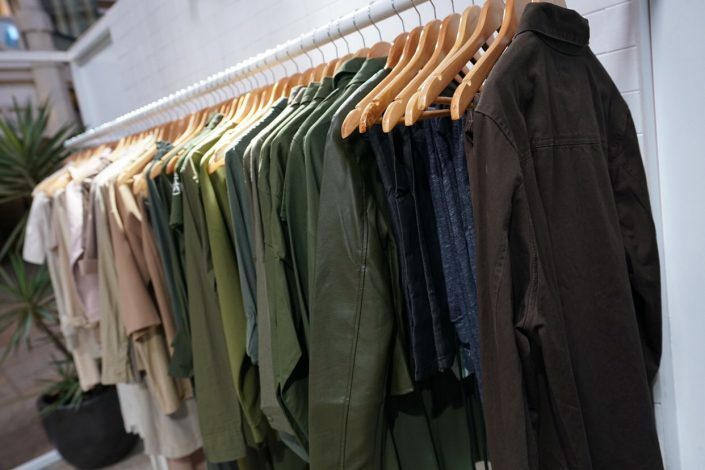 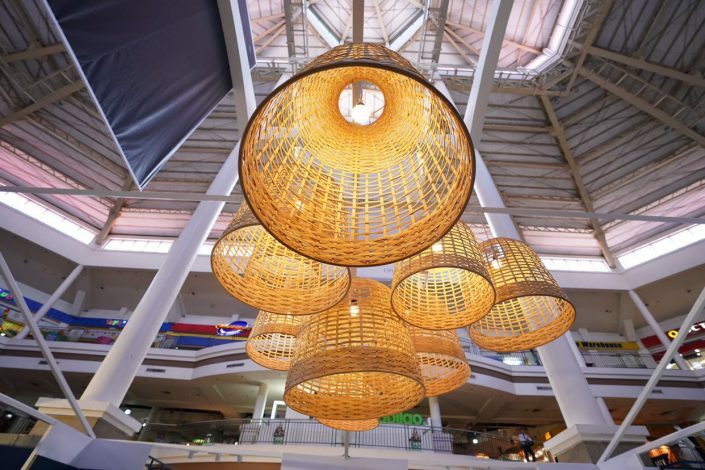 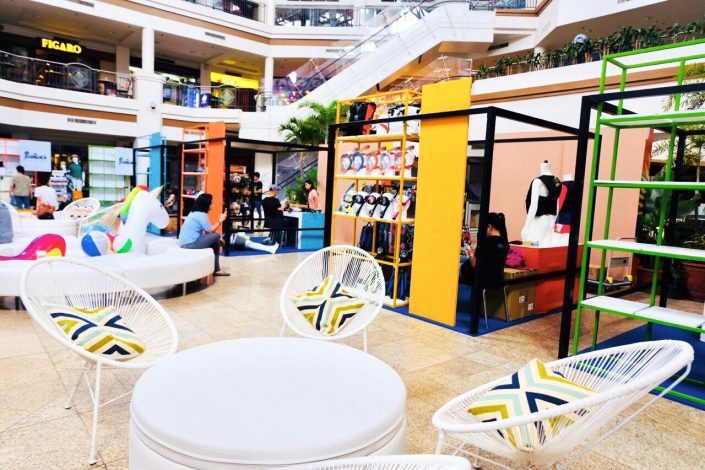 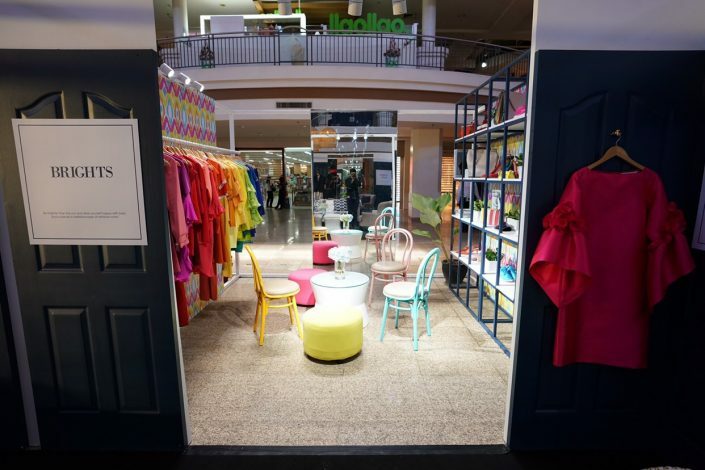 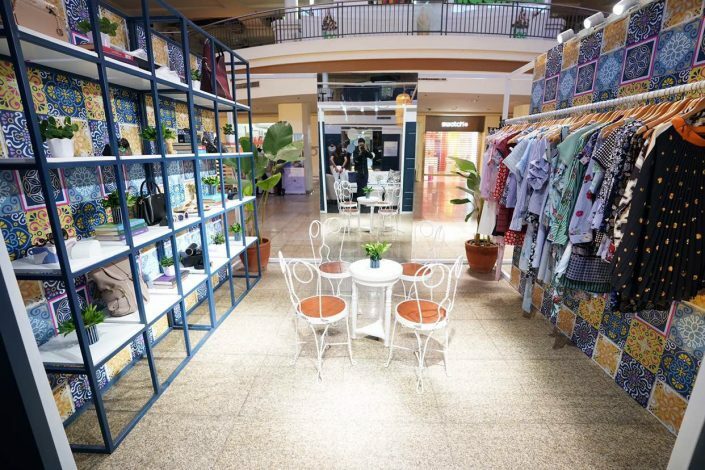 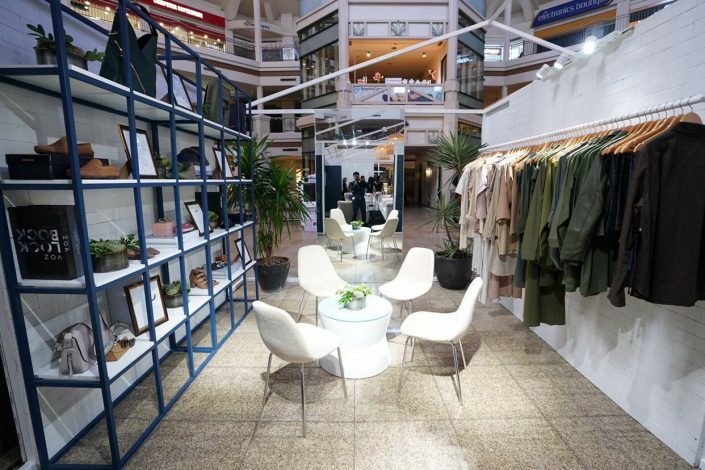 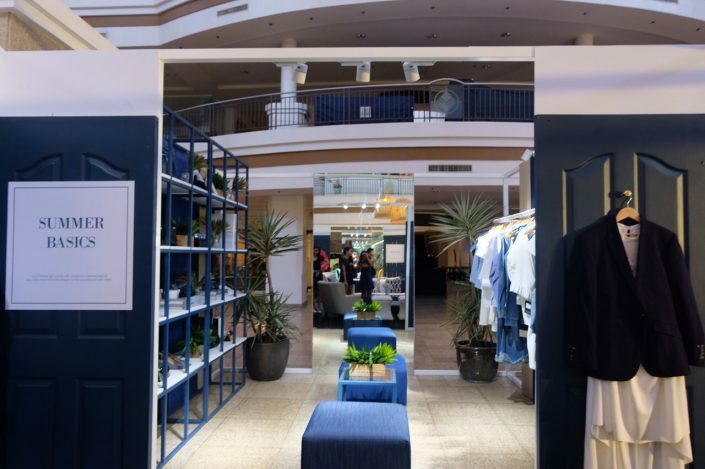 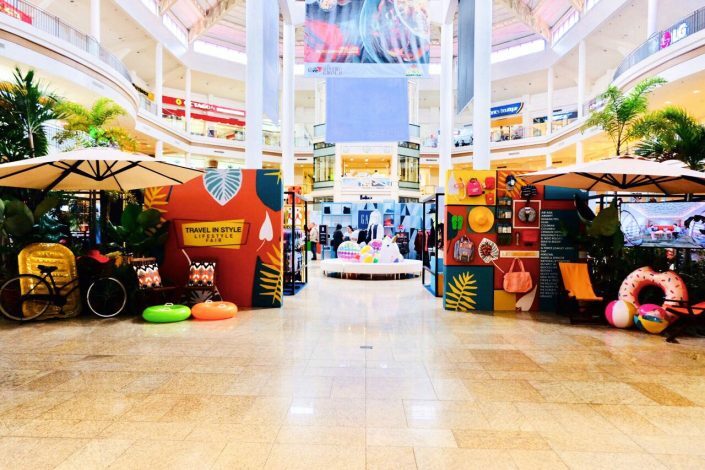 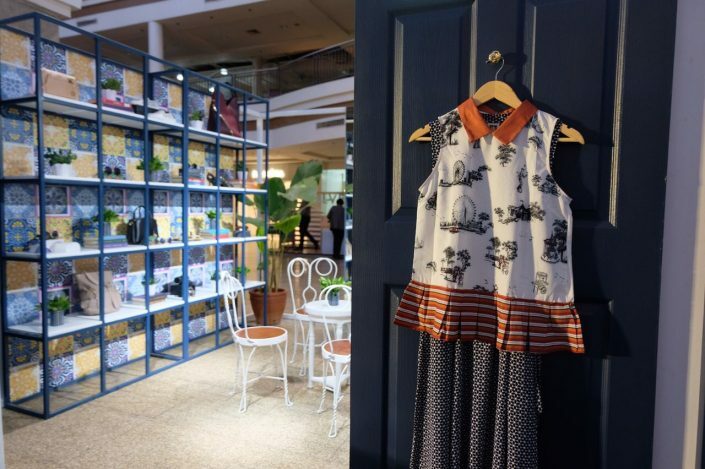 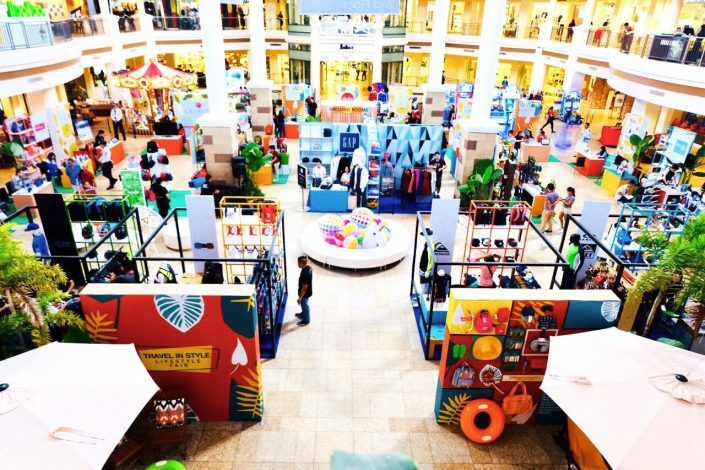 Moss Manila divided the area into Cold City Destinations, Outdoor Beach Cabanas, Backpacking and First-Time Travellers for a more fun getaway shopping experience. 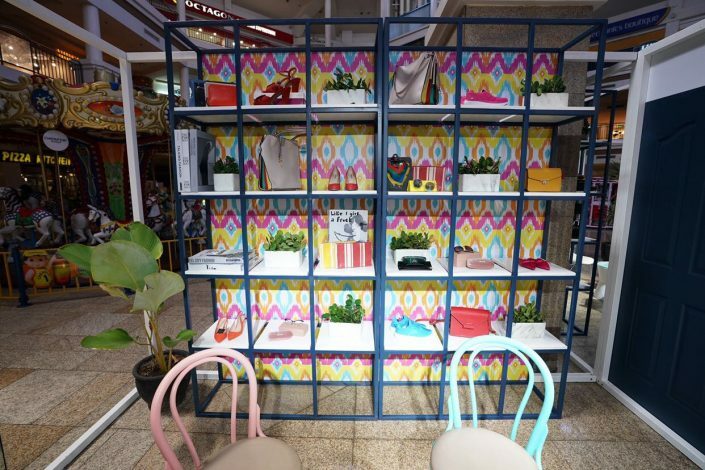 For all your exhibit needs, from structures, furniture, display materials, down to styling, now Moss Manila got you covered! 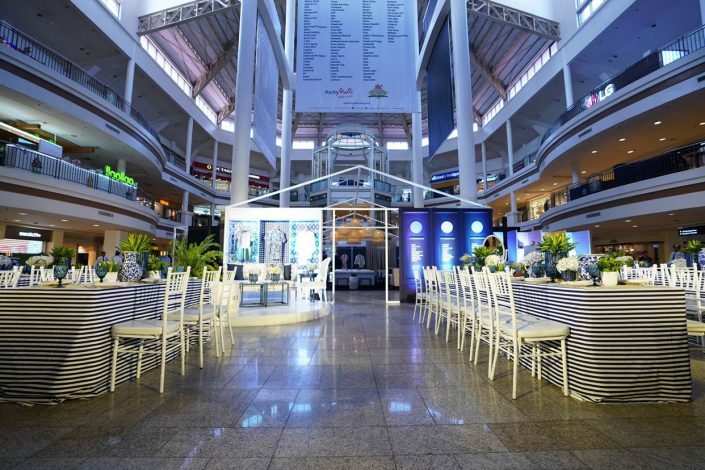 Thank you Expo Fairs Management and Alabang Town Center for trusting Moss Manila!